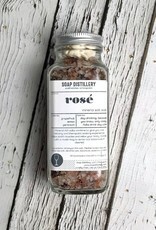 Rosé mineral salt soak helps sooth muscles and relax your body. 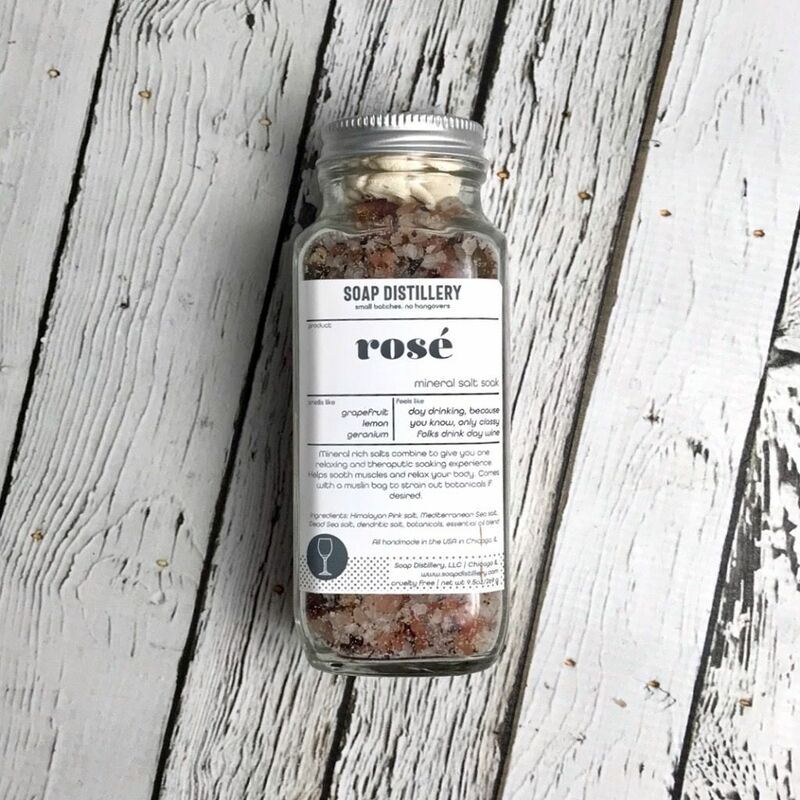 This refreshing soak smells of grapefruit, lemon, and geranium. 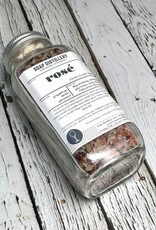 And feels like day drinking because you know, only classy folks drink day wine. 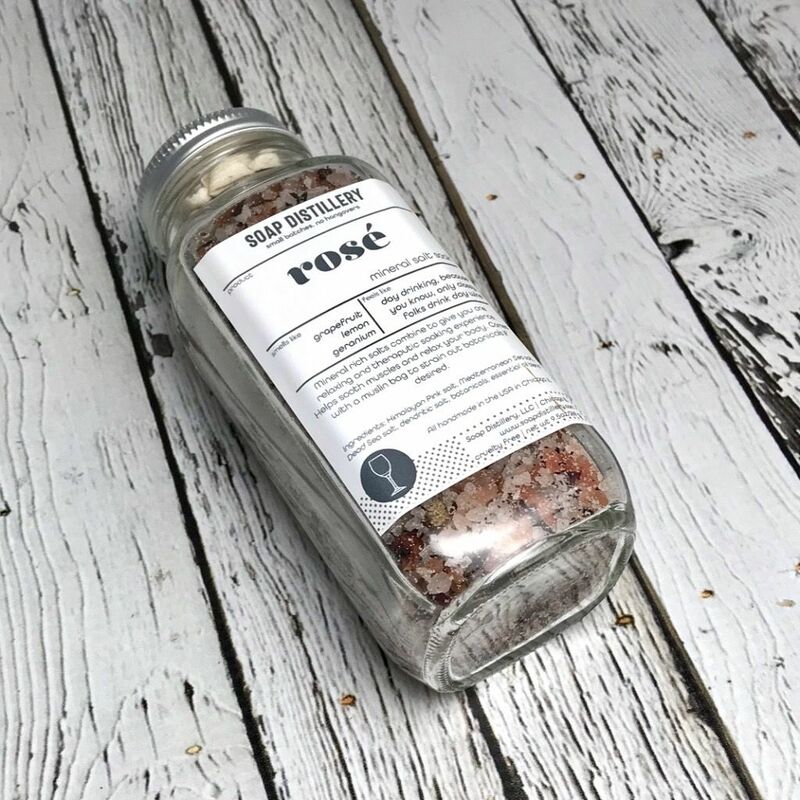 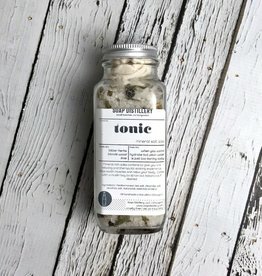 Ingredients: Himalayan Pink salt, Mediterranean Sea salt, Dead Sea salt, dendritic salt, botanicals, essential oil blend.